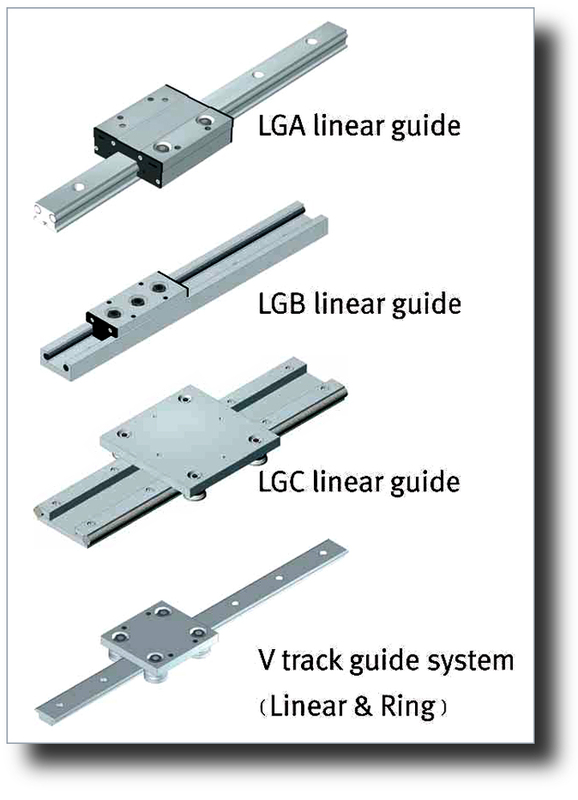 Linear Motion – Linear Roller Systems – SAIBO is located in Wuxi, China. Wuxi, China is famous for being one of the birthplaces of China’s modern industry. 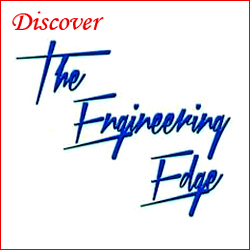 SAIBO is a leading designer/manufacturer of linear motion components and systems. SAIBO means “Always Reach for Higher Goals.” SAIBO is committed to excellence and linear motion innovation while guaranteeing its customers the best pricing in our industry. 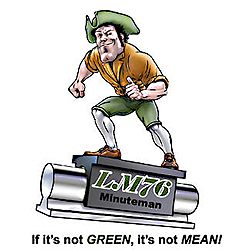 In the U.S. call LM76, SAIBO’s distribution partner for pricing, engineering assistance and the highest quality service. 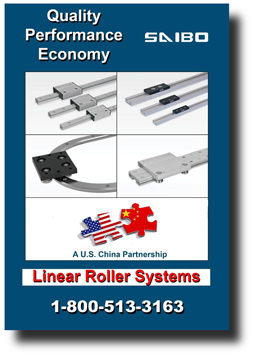 To request the SAIBO “Linear Roller Systems” PDF Catalog Click Here! 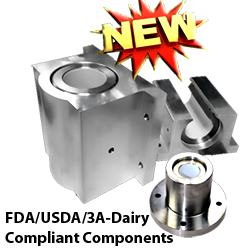 « Order Low Coefficient of Friction Linear Bearings from LM76 Today!